Honorary Consulate of Switzerland in Belize-City, Belize located at 83 North Front Street. View address, telephone numbers, fax, email and hours of operation below. 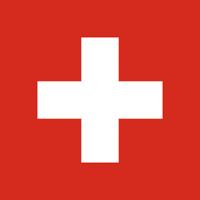 Please call Honorary Consulate of Switzerland in Belize-City, Belize at +501 223 5505, Mobile: +501 610 0840 to find out current hours of operation and other details. This page was last edited on 13 September 2018, at 03:46 AM (EST).